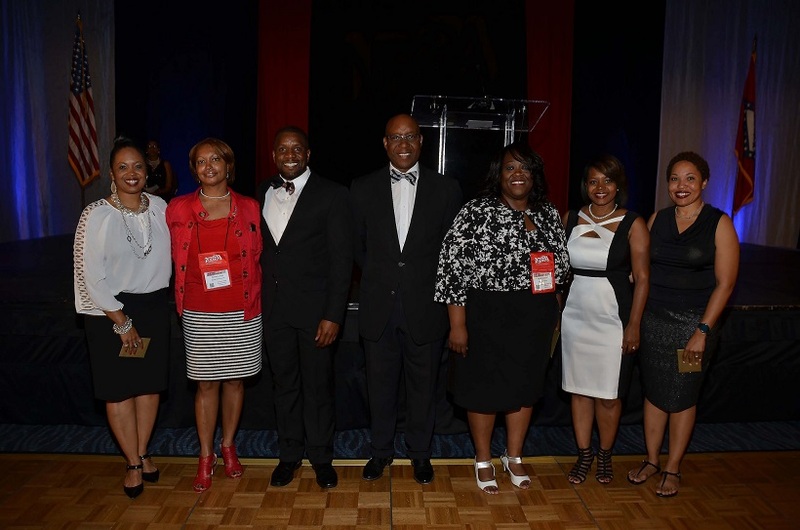 The mission of the NFBPA is embodied in the organization's commitment to strengthen the position of Blacks within the field of public administration; to increase the number of Blacks appointed to executive positions in public service organizations; and, to groom and prepare younger, aspiring administrators for senior public management posts in the years ahead. To serve the magnet organization for linking public, private and academic institutions into an effective network to support interdisciplinary communications, management innovation and professional development among Blacks choosing public service careers. To provide intensive and rigorous training in critical management areas in response to the specialized needs of Black public sector professionals. To identify and groom younger, emerging Black administrators and provide relevant exposure to the challenges and rewards of public service careers. To conduct research on selected social and economic issues endemic to Blacks. To sponsor and conduct national and regional forums that enable the discussion of timely issues and topical concerns of the Black community. To develop and maintain a national information bank on the nation's growing Black public administrative leadership. To promote, strengthen and expand the roles of Blacks in all aspects of public administration.